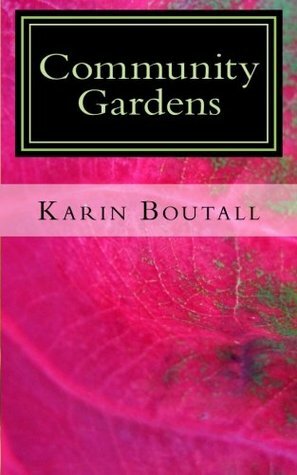 A recently widowed horticulturist, Joan Louen, decides to return to the peaceful small town where she married so she can concentrate on raising her son. Determined to start over and create a new life, she restores a run-down antebellum house and its surrounding acreage, turning it into a thriving garden center. But when she attempts to install a community garden near the local library, she soon discovers that digging about the garden can reveal more than dirt. Giveaway is underway. This is the first time I have entered a Goodreads Giveaway, so, as always, any suggestions on how to improve this announcement would be appreciated. Thank you for reading.